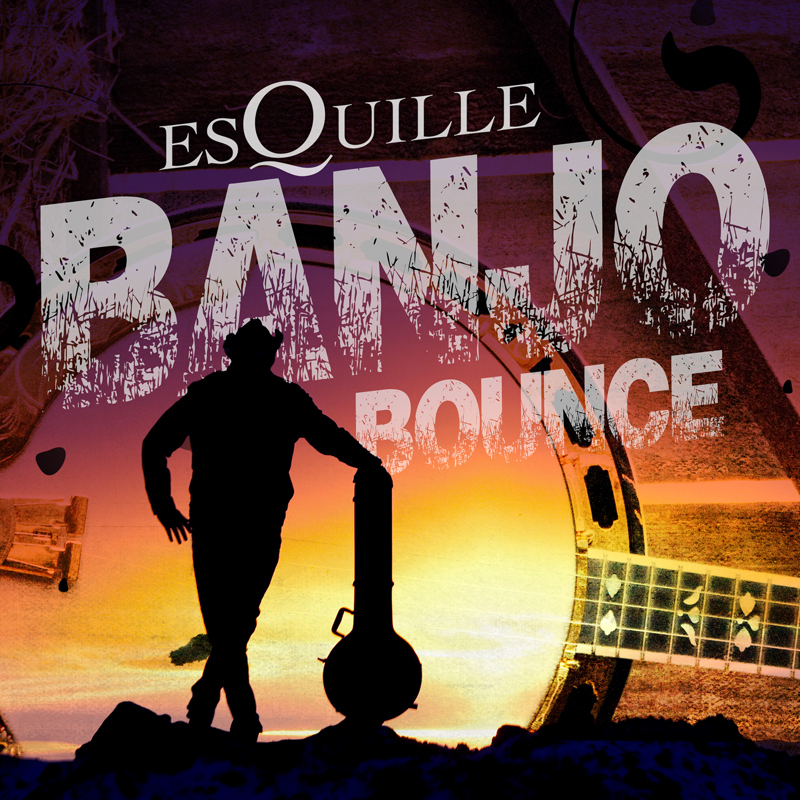 Current Status: New music coming, check out "Banjo Bounce" !! About & History: I'm a Swedish Songwriter, Producer and DJ/ Remixer. I'm always looking for talented musicians for collab.